Payton's Place basketball is a non-profit and traveling AAU organization to help kid's reach their full potential. 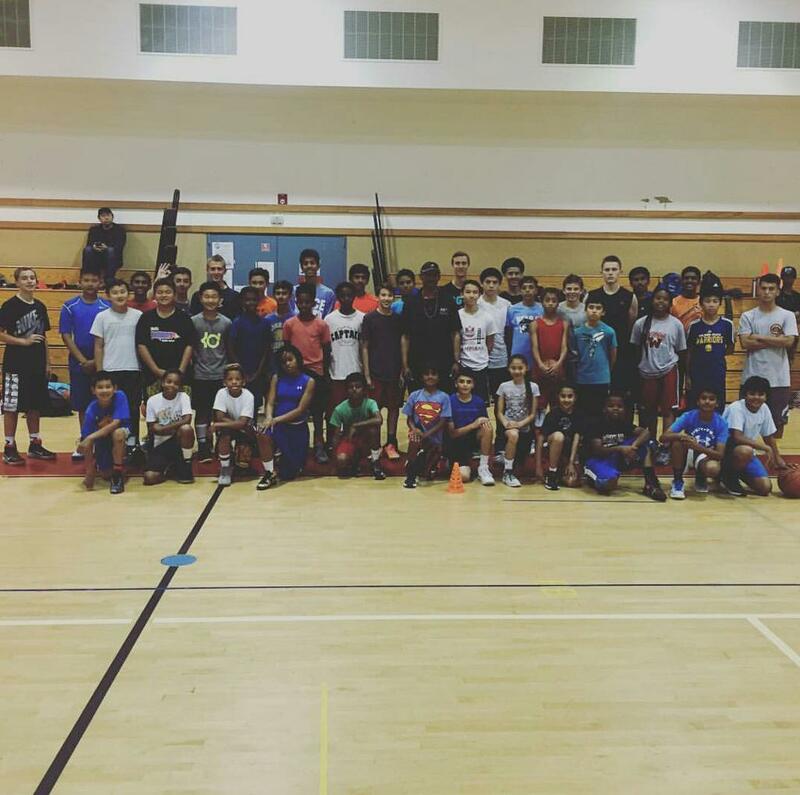 All player's will have the opportunity to participate in one or two practice's a week, learn the fundamental's of basketball, and have a chance to play 20-50 basketball game's throughout the session, in some of the best and most competitive tournament's and league's in the Bay Area. 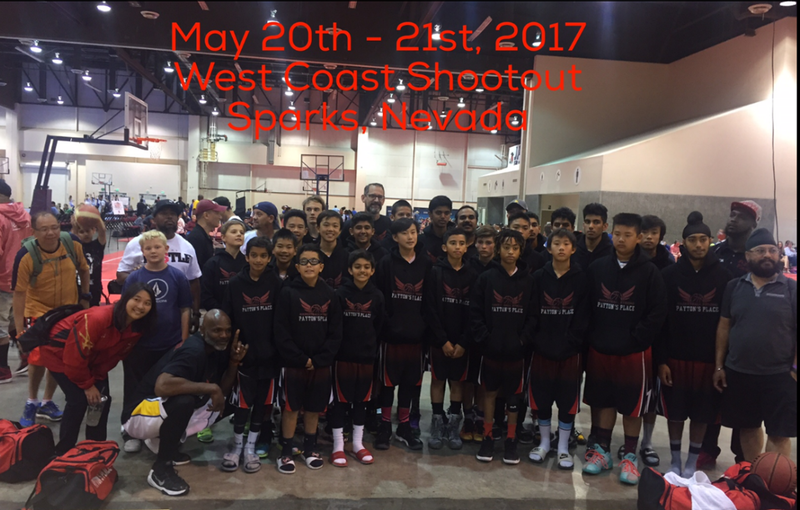 We have competitive travel teams that play tournaments in Reno, Las Vegas, LA, Portland, Salem, and other NCAA event's. We also provide 1-1 and group training. Some of the player's with Mo Speights at the Mo Buckets tournament.